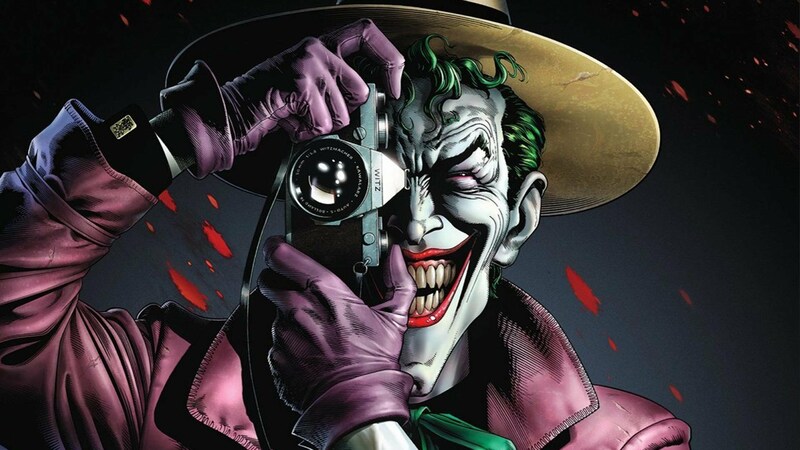 SDCC 2016 – Interview with Brian Azzarello about The Killing Joke! Batman DK3 Review & Spoilers – DC Comics’ Dark Knight III: The Master Race #3 By Frank Miller & Brian Azzarello, Adam Kubert, Klaus Janson, Brad Anderson. Kandorian Carnage!! Carrie Kelley, the comeback kid!! Doting mother, mutinous daughter! 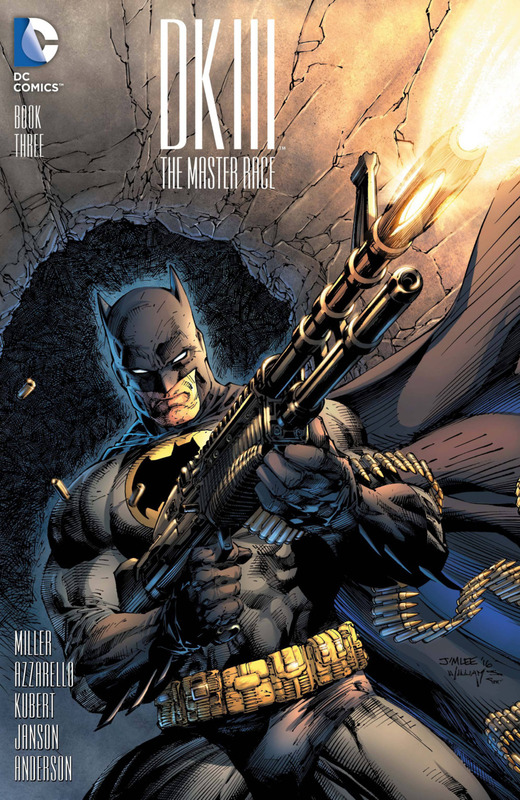 Batman DK3 Review & Spoilers – DC Comics’ Dark Knight III: The Master Race #1 By Frank Miller, Brian Azzarello, Adam Kubert, Klaus Janson, Brad Anderson, Alex Sinclair. Dark days lie ahead for Gotham's guardian. Plus: extra-sized goodness with The Atom!! 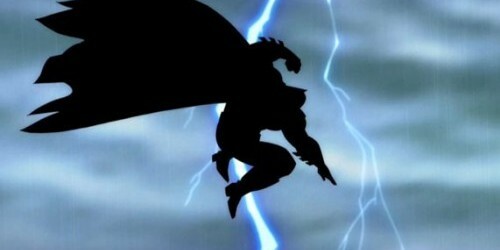 SDCC 2015: Frank Miller’s The Dark Knight III: The Master Race Has DC Comics DK3 Artists Announced Just In Time For Batman V Superman Dawn Of Justice! 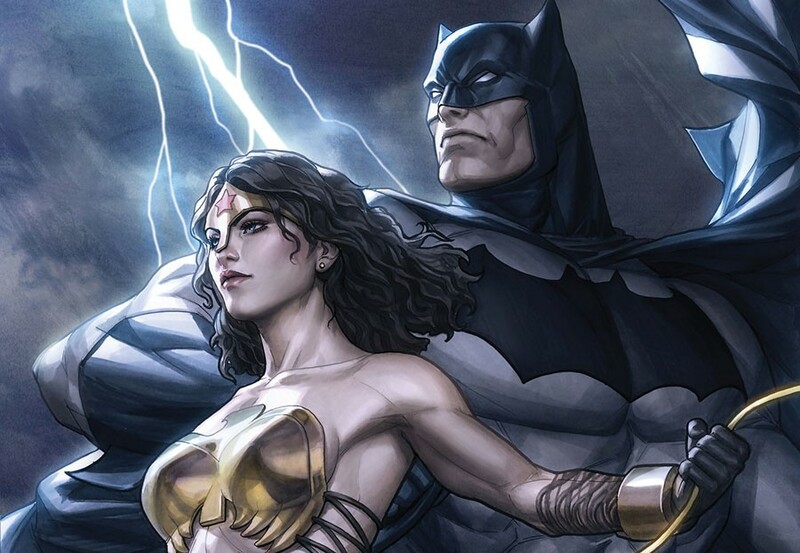 Batman's Dark Knight finale's creative team is set. What's worth a read in November? Wednesday Comments – Happy Birthday Superman! Superman is officially 75 years old. Superman, the first superhero, the character who started the whole thing. Does a good story accompany amazing art? Find out what cream rose to the top from last week's reads. The best from the week that was revealed!